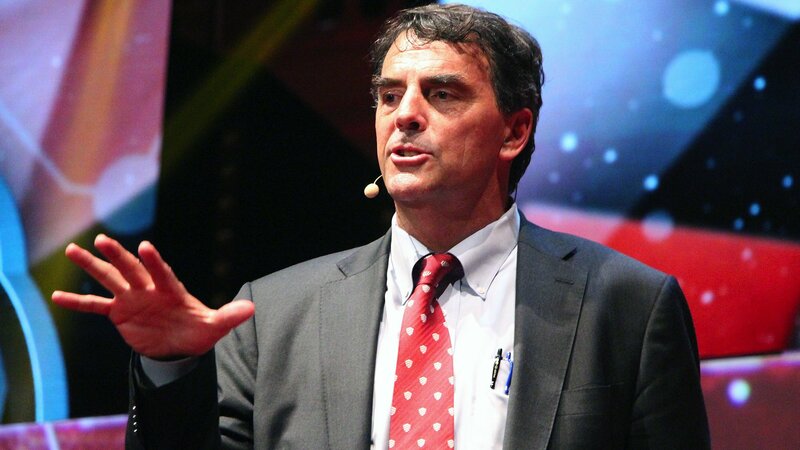 Billionaire entrepreneur and cryptocurrency advocate Tim Draper has stuck by his Bitcoin price forecast of $250,000 by 2022 while voicing concerns over hard-handed regulation worldwide. In an interview with Forbes September 25 together with son Adam, Draper, who has remained well known after buying 40,000 BTC in 2014 and becoming the major force behind Tezos, originally made his sky-high price prediction in April. “…My prediction is that the price of one bitcoin will rise to $250,000 in 2022,” he told the publication. I think the products around bitcoin, blockchain and smart contracts will make it much easier to do business via crypto — so there will be a major shift over these next four years. 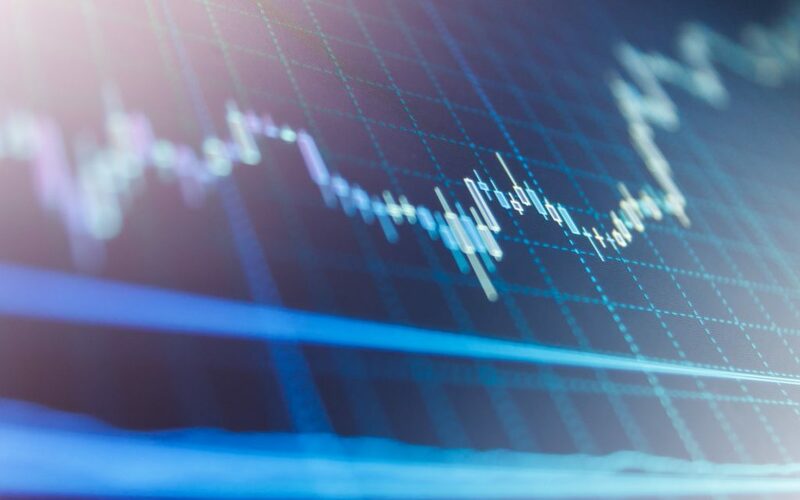 Draper is one of several Bitcoin permabulls sticking by optimistic prices despite the continued ‘slow bleed’ of value out of cryptocurrency markets this year. Since April, the $250,000 figure has seen multiple public outings, most recently in an interview with TheStreet at the Crypto Finance Conference in Switzerland last week. Alongside the chances of upside, however, Draper now says he has been taken aback by the style of regulatory moves seen from some governments. “I did not anticipate that the regulators would put a dark cloud over all this innovation. I had hoped that there would be some clear simple rules and we could then get on with it,” he continued. But I guess there are a lot of old-school banking lobbyists trying to cling to the status quo. Years from now, governments will be judged by how well they manage this transition from fiat to crypto. Adding his own predictions meanwhile, Adam Draper said that by the magical year 2022, even the ‘Bitcoin-or-blockchain’ debate will have fallen by the wayside. “In 2022, no one will be saying, ‘crypto or blockchain,’ because it will be integrated into all technology,” he said. The same way that no one says, ‘I am starting an internet company,’ — even though every startup is one. What do you think about Tim Draper’s forecasts for Bitcoin and cryptocurrency? Let us know in the comments below!